June is the Executive Director of City Mission which is the second oldest nonprofit organization in the country. City Mission (formerly City Mission Society) was formed in 1816 to carry out social justice in Boston. She has over thirty years of management experience in health and human services and community organizing. She managed the Boston Health Start program, which has been credited with significantly decreasing the infant mortality rate in the City of Boston in the late 90’s. She has served as a consultant to nonprofit and governmental sectors locally and nationally. June has held academic appointments at Boston College School of Social Work, Boston University School of Social Work, Andover-Newton Theological School and Simmons College. She has served as a diversity consultant to Fortune 500 organizations around the county. She holds a B.A. in Sociology from Newton College of the Sacred Heart, a Master of Social Planning from Boston College School of Social Work and a Master in Divinity from Andover Newton Theological School. 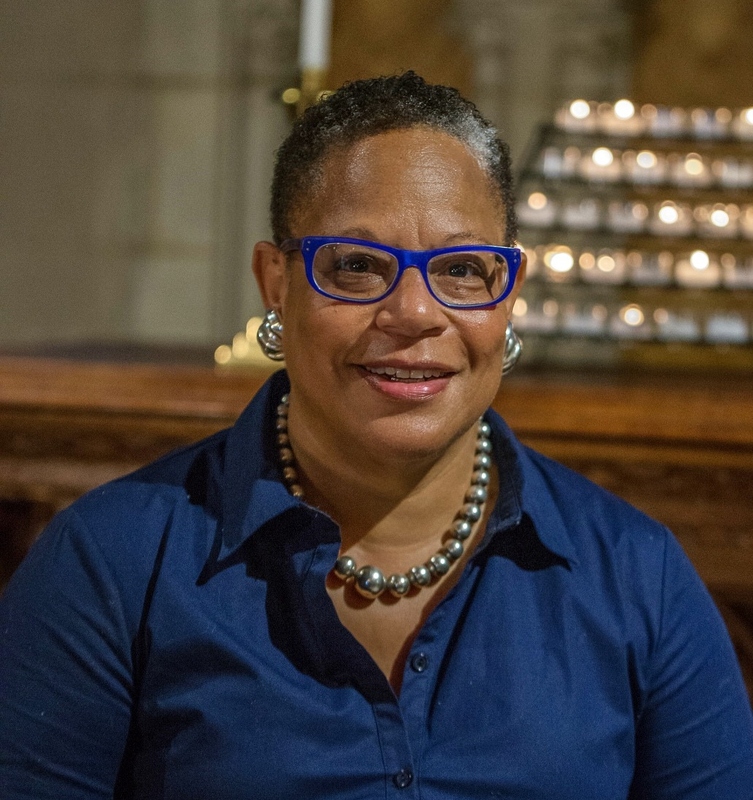 She is an ordained American Baptist minister and she has standing in the United Church of Christ. June is also the Theologian in the City at Old South Church in Boston, MA. In this role June is engaging the congregation in the life of the city. June values the promise of what can be accomplished by mobilizing people of good faith to overcome social injustice She lives in Boston and is a model train enthusiast. First Worship: Sundays at 9:00 a.m.
Festival Worship: Sundays at 11:00 a.m.
Jazz Worship: Thursdays at 6:00 p.m.
Healing Worship: Second Sundays at 10:00 a.m.
© 2019 Old South Church. All rights reserved. Site Credits.